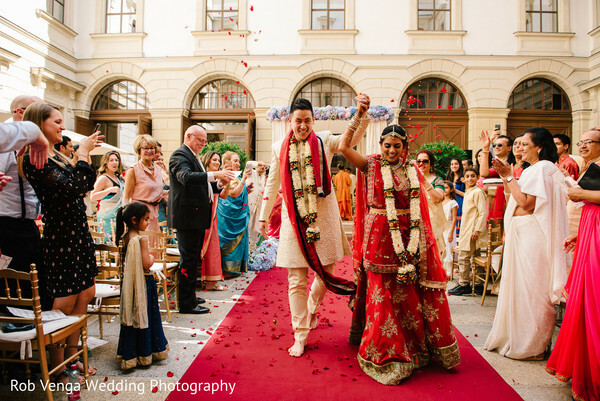 We love when we go international for a lavish Bollywood affair. 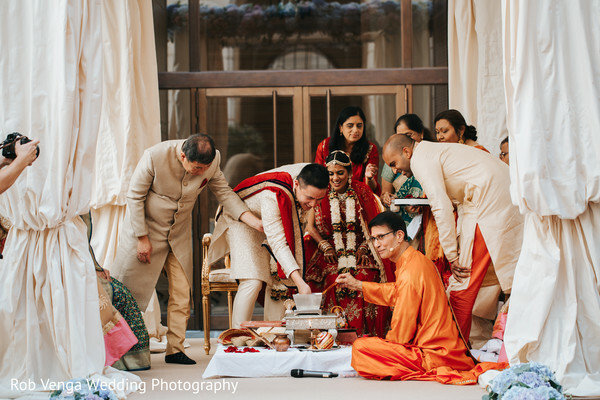 Bringing in the tradition of the Indian culture set amongst some of the most beautiful cities in the world is what we live for, Maharanis! 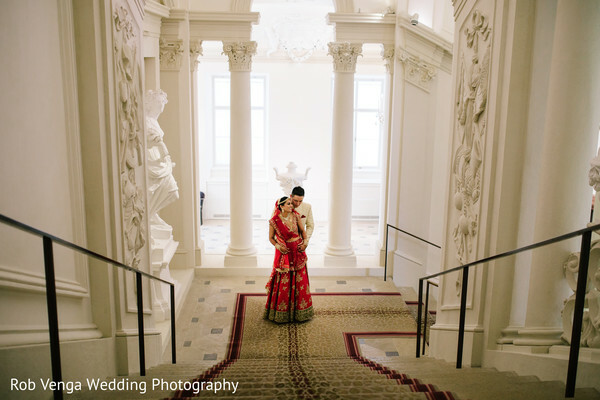 Aditi and Jeff's fusion Indian wedding at the Stadtpalais Liechtenstein was rich in heritage and tradition. 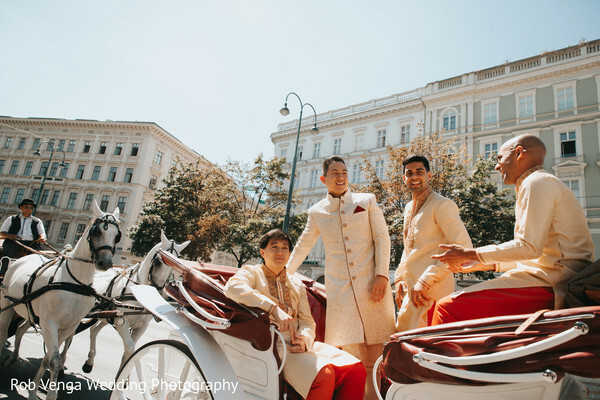 After a bustling baraat announcing the groom's arrival by Planet DJ Productions, it was time to get wrapped in romance. 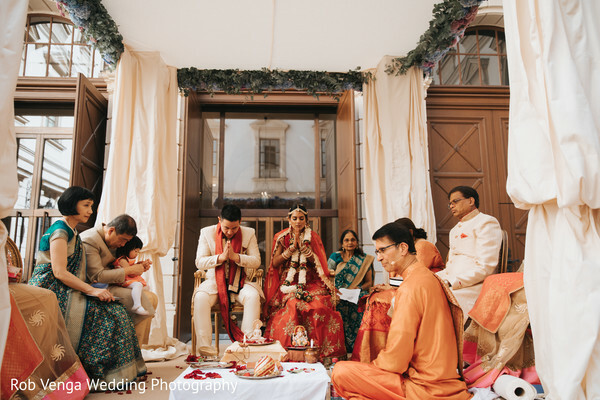 Anop Vera orchestrated the intimate affair that was held outdoors. 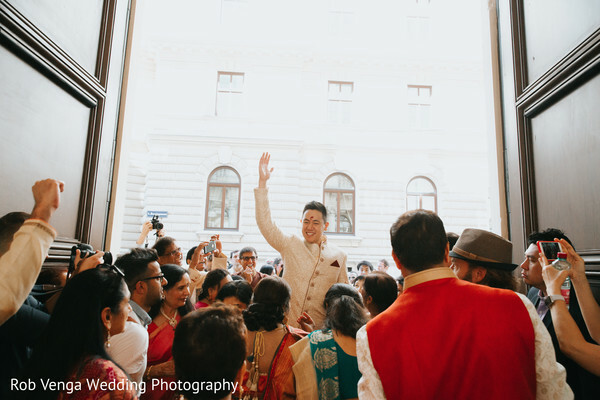 I love the simplicity of it all; the natural backdrop of the venue proved that you don't need more to create a signature style! 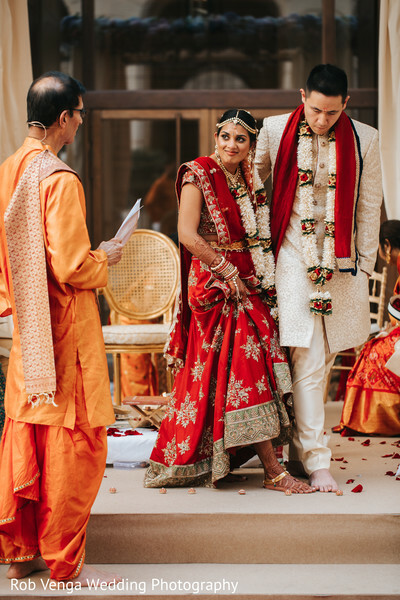 Bianca Amin applied all the glam of henna on the bride that shines brightly on our screens. 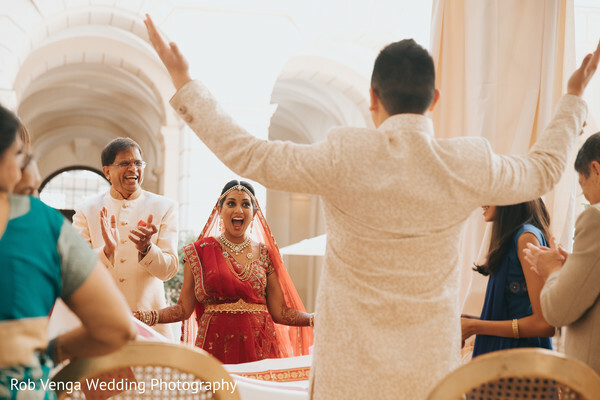 Rob Venga Photography has more than just memories created in our gallery; he has captured moments that last a lifetime. We have the grand finale right around the corner! Planet DJ Productions is a member of the Platinum Guide. Love what you see? Explore their portfolios.